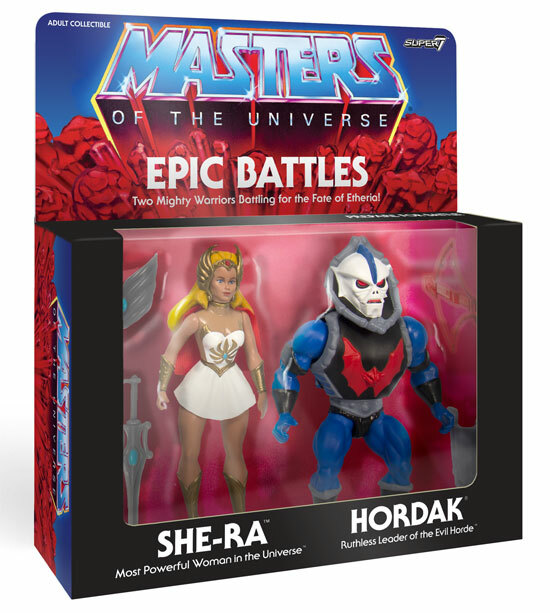 Super7 had just release news that they are making 2 pack for 5.5" of Masters of the Universe Vintage2-Pack Limited Edition! 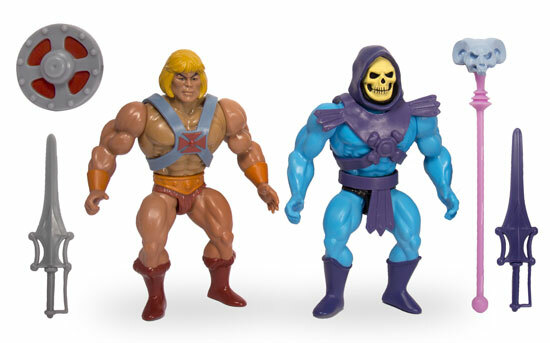 These are the 5.5" figures much like the vintage He-man from Mattel back in the 1980s. Finally they make it to the exact original scale! 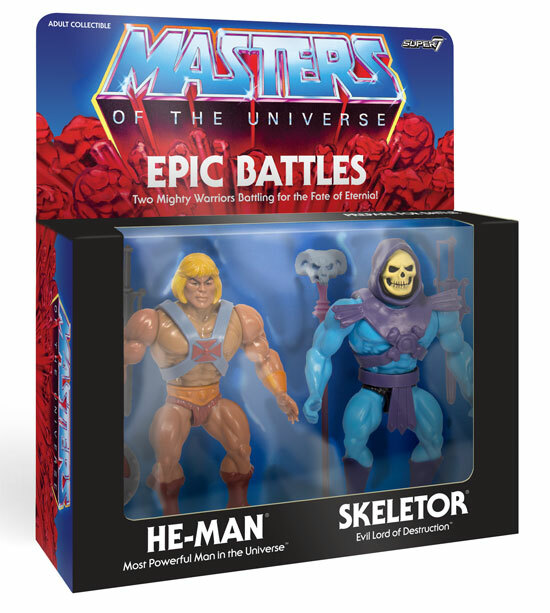 This Masters of the Universe Vintage - He-Man and Skeletor 2-Pack is selling at USD$45.00. 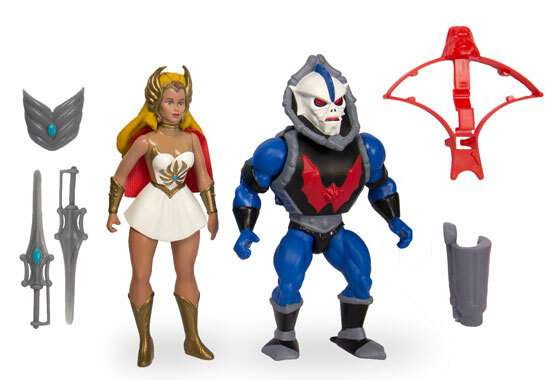 Just look at packaging of the retro feel the Super7 have done! The accessories are similar to the vintage ones with some modification.